TONVA company was established at 1993. The company is one of the largest manufactures of Extrusion Blow Molding Machine, Stretch blow molding machine and molds in China. The Company has a group of experienced people who contribute more than twenty years in Blow Molding Machine industry and a team who good at after-sale service. We have got the certificate of ISO9001:2008 International Quality Control System and the CE&SGS system. Moreover, since the company focus on innovation and invest in the advanced technology year after year, it been named the National High-Tech Enterprise in the year of 2014. 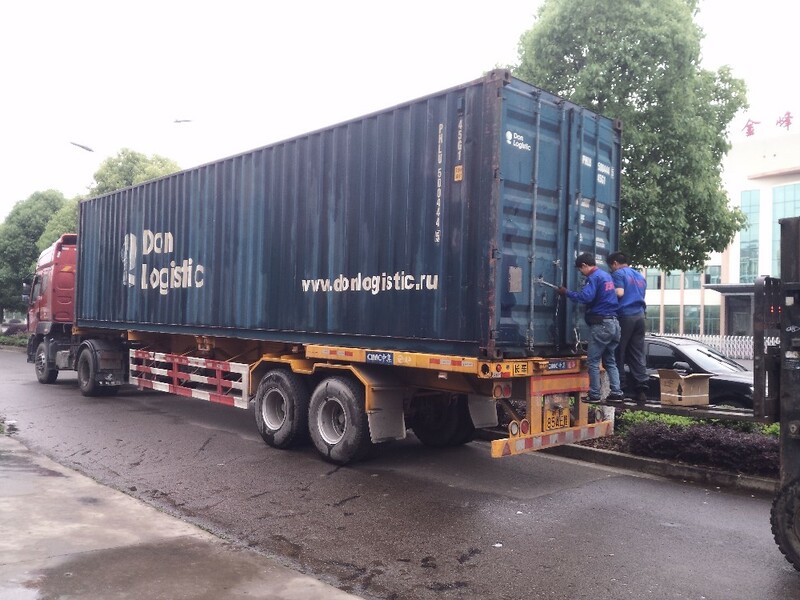 With fabulous reputation and favorable service, our products reach great sales both in domestic market and more than 80 countries. TONVA Extrusion Blow Molding Machine can be divided into Smart series, Standard series, Accumulator type large series. The range of the capacity is from 3ml to 3000L. They are suitable for Various materials, as PE,PP,PVC,PS,EVOH,EVA etc. 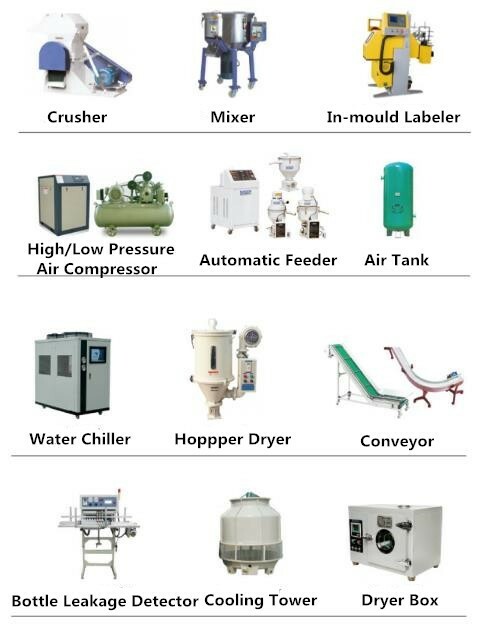 They are used to produce various kinds of plastic products, such as oil barrel,Sprayer barrel,cosmetics bottle,pharmaceuticals bottle,food package,plastic toys,Christmas ball,plastic experimental apparatus and auto-parts etc. 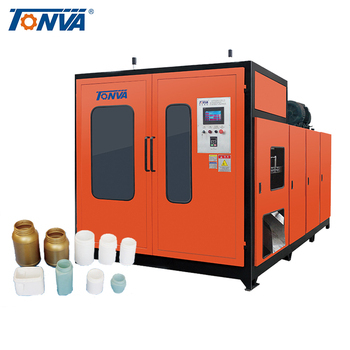 Based on different functions, TONVA Extrusion Blow Molding Machine has various of function for clients products optional: such as Parison controller for bottle area wall thickness control, Co-extrusion of multiple layers, view line strip device, up&down device, filter, deflashing device and servo system. 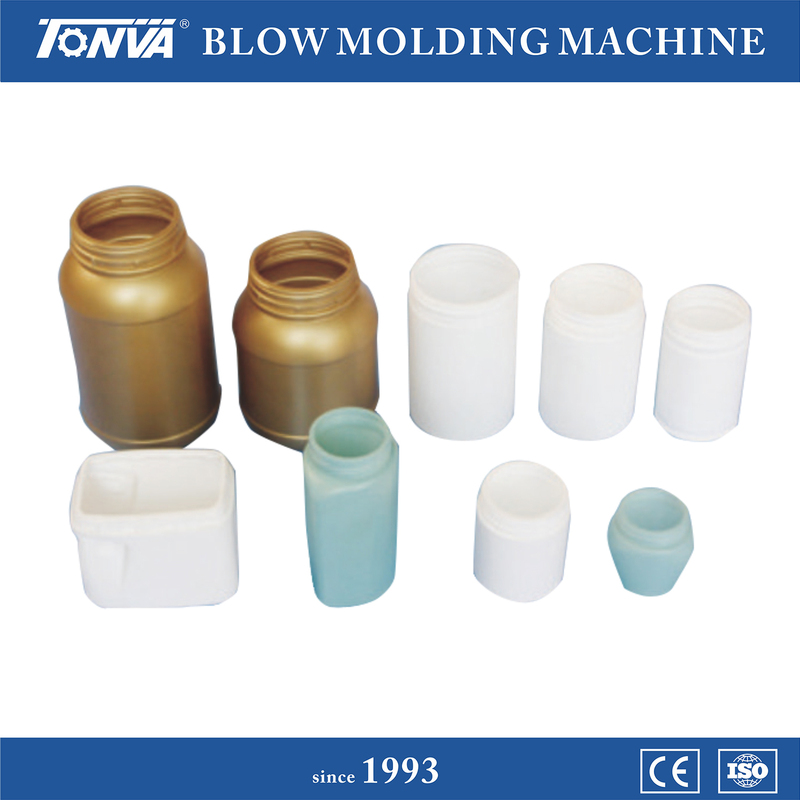 Standard series double station blow molding machine is TONVA company's original design,it's hydraulic. The perfomance is well and running stable,it's easy to operate.The sales is hundreds and it's a mature design in company.This machine is suitbale from 5ml to 3L,suitble for jar ,drug bottle,washing bottle,oil bottle,chemical bottle,plastic toy,beverage bottle,drill box ect. It adopts optimized hydraulic oil loop design,and it gains a stable,fast,power saving property. 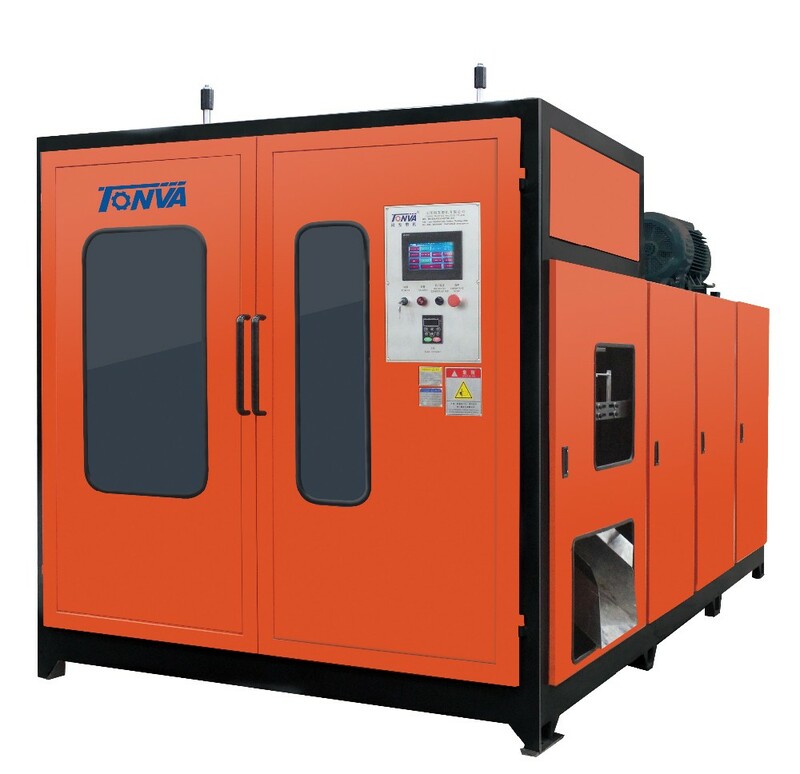 Before delivery, TONVA takes responsible for debugging of machine, in order to make sure the provided machine could be safely and smoothly put into operation. that they could understand the machine features and could operate the machine by themselves. Note:Above information is only for reference,the product can be customized based on different requirements. 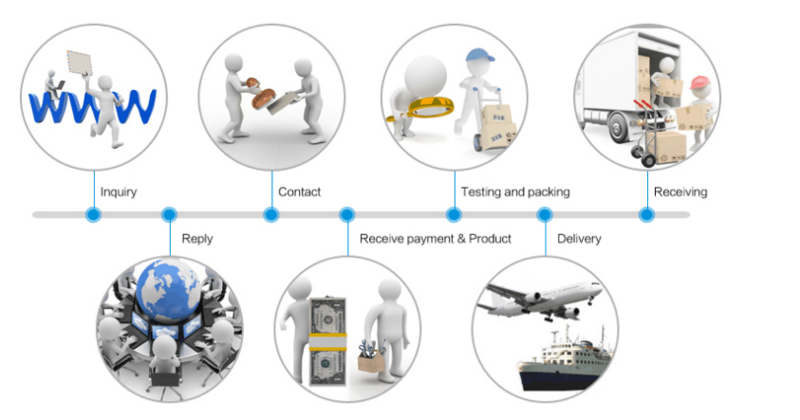 If you are interested in our products or you have any question,please let me konw,we will help to resolve, and greatly appreciate!